Windows has finally launched its latest update of operating system that is the windows 10. The update is having some extra ordinary features and customisation system. However PC’s with low configuration will be having some problems running the OS however the minimum requirement is 1 / 2 GB ram 1 GHZ processor and 16/20 GB hard disk space for 32/64 bit OS. But if one wants to run the OS smoothly then the configurations should be a bit high. Also it has many customisation in the update like windows 10 themes, fonts, styles, library folders, colour change etc. The productivity has been also enhanced by providing time saving tools. Windows 10 new update also brings a built in assistant like Cortana unlike Google assistant and Siri in android and apple respectively which can really help you in quick voice command searches. 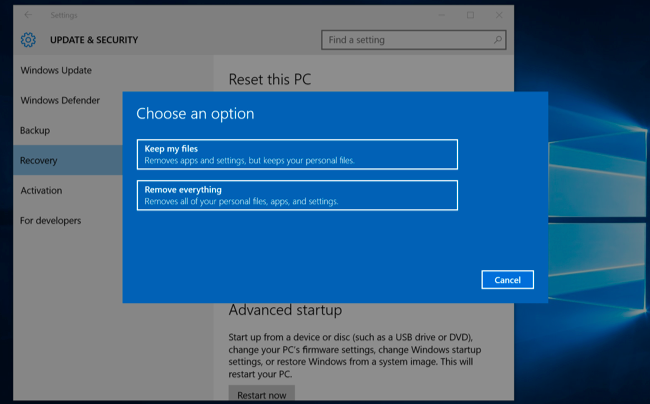 The security aspect of the windows 10 has also been enhances although depends upon the system you are using. The windows 10 new update also brings new and out of the box features like autopilot, S mode, kiosk browser. Integration of Microsoft digital assistant Cortana can be useful in advance searches. Task view to manage desktop in multiple desktops. Xbox live streaming and best gameplay experience. Notification Centre for centralized management of notifications and quick access to PC settings. Music and playlist integration in One Drive. Support for media formats such as FLAC and MKV and also other audio and video formats. The windows 10 new update has subsequently bought an overall change in the context of windows operating system as far as performance with power is concerned. The OEM and companies launching gaming pc with windows 10 delivering power packed performance in the market and overall there has been increasing number of positive responses till date. There has also been different % of discounts that is being provided when one is buying Xbox games. Also providing the HDR videos on pc’s where colours are more which provides more detailed view of the darkest and brightest part of the screen such as dimly lit rooms or a shining and glazy you notice more contrast, with a pronounced difference between lights and darkness. It is also providing a regular support in case of and divers or and king of issues are auto detected and also fixed with action in no time. Configure Windows XP to Automatically Login!